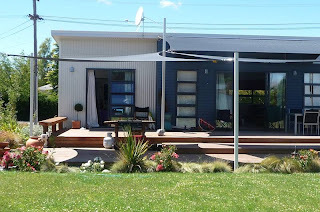 this is the beautiful house we stayed in at Twizel. It's new and fresh and lovely and for sale here! Remember Twizel is where we went for our Quake-break! It was just so awesome. honestly, it made me feel better just to look at them. it's one of the best quilting shops around. and a fantastic eye for fabrics. jumped into Annie's stroller while I was there. and you will enter the draw!! I liked The Rowan Tree on Facebook!! The view is so beautiful and I love the house too! I wonder what the inside looks like. I saw a beautiful pattern using Moda French General fabric awhile back and been wanting to try my hand at it, but the fabrics expensive as a college student. :p I liked The Rowan Tree on facebook for a chance to win! So many pretty fabrics on her site. So I've been thinking I should give this quilting thing a go... 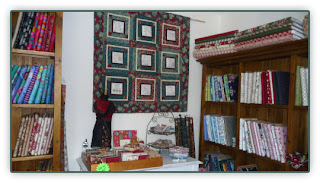 Lets face it there are enough quilters around me to give me a hand if I get myself into trouble!!! Have just liked the FB page, and am now going to each my lunch while I browse through the photos on there! My Mama does quilting, and I am slowly getting closer and closer to doing some myself. I love making other crafty bits too! I liked the Rowan tree on FB! Looks like an interesting place! Beautiful mountains in that pic! Thanks for the offer! I liked the Rowan Tree on Facebook, thanks for the giveaway! 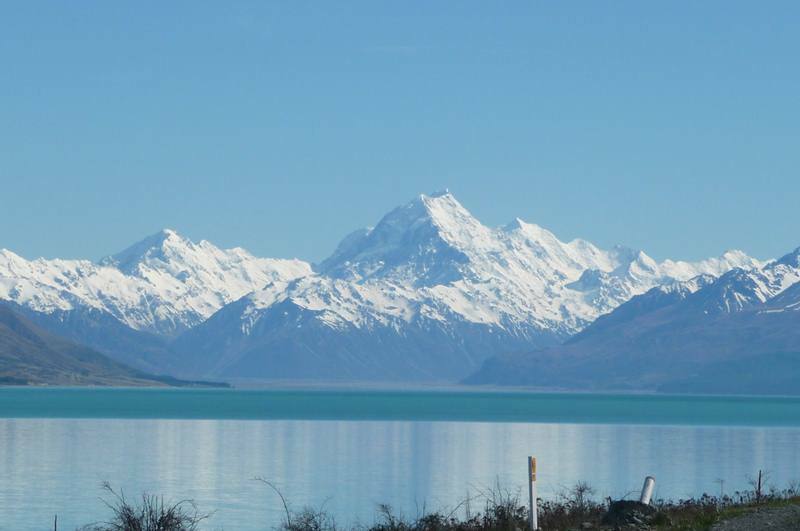 What beautiful mountain views, I love that part of New Zealand. 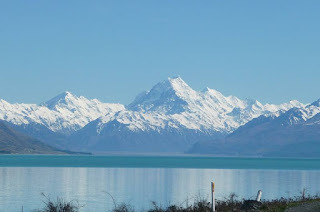 Fabulous photos, I love the mountains & Lake Tekapo looks lovely. I knew some girls who played ice hockey there when they were young. Liked The Rowan Tree on FB! 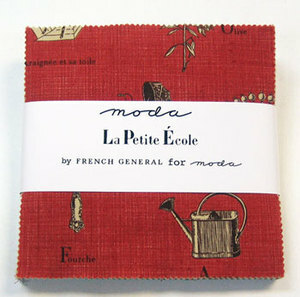 I love French General fabric. I Like The Rowan Tree on Facebook. Thanks! you fabulous gal - you're a gem!!!!.... and YOU didn't pay me to say that! I think you're both lovely and you don't need to pay me to say it. Must organise that retreat to Twizel soon! THIS IS SUCH SWEET FABRIC! Hi Deb - I've been following your blog for a little while and am in awe of your creations! Such gorgeous things. The Rowan Tree looks fantastic! I've bookmarked them for when I ever get around to do some serious sewing! Oh and I have also liked them on FB! Enjoy the sunshine and promise of Spring! Hey Deb, I've been following your blog for ages - love reading what you and the fam have been up to! This would be great to win, esp. as we are moving house tomorrow and something new for the new house would be fab! I like The Rowan Tree on FB. Thanks for the giveaway! have liked, looks like a gorgeous shop!!! Oh, I missed this, hope I am not too late!!!!! !